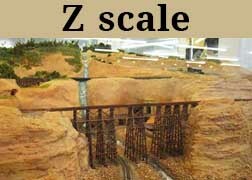 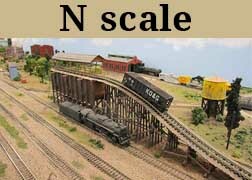 Our club layouts consist of an E-shaped 32' by 52 N- Scale layout, a 26' by 36' HO layout, and an 8' by 50' Lionel layout, and a 3' by 36' traveling layout. 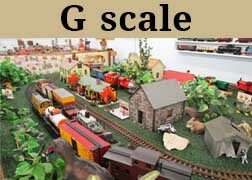 Many of our members have home layouts in addition to their work at the Galveston County Model Railroad Club. 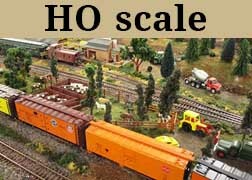 To see some of our members' home layouts, just click here.